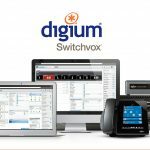 Digium has announced the expansion of its VoIP gateway series to include two new, higher density products, the Digium G400 and the Digium G800 VoIP Gateways. 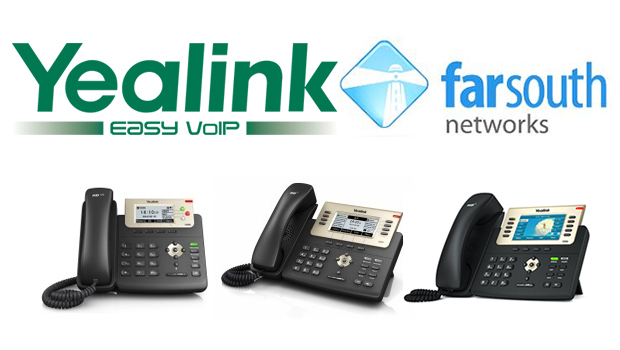 The G400 and G800 gateways provide reliable media conversion between legacy telephony connections, such as T1/E1/PRI, and modern VoIP connections using SIP. The G400 features four software-selectable T1/E1/PRI ports and the G800 features eight software-selectable T1/E1/PRI ports. 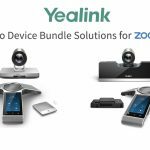 The two new products join the existing models in the series, the Digium G100 and Digium G200 VoIP Gateways. 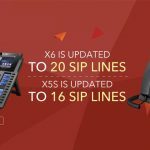 Digium gateways are managed through an intuitive point-and-click GUI, which allows for easy navigation and setup of SIP to TDM or TDM to SIP conversions. 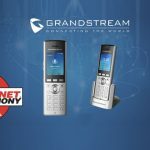 Additional benefits of the G400 and G800 include dual Ethernet ports for separate management of voice paths, 120 and 240 call capacity, no additional licenses to purchase, and no moving parts. 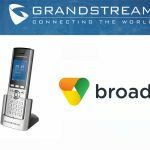 They also include the same streamlined form factor as the existing Digium G100 single-port and G200 dual-port gateways. All Digium gateways features an open API that allows integration of key features with third-party business applications. 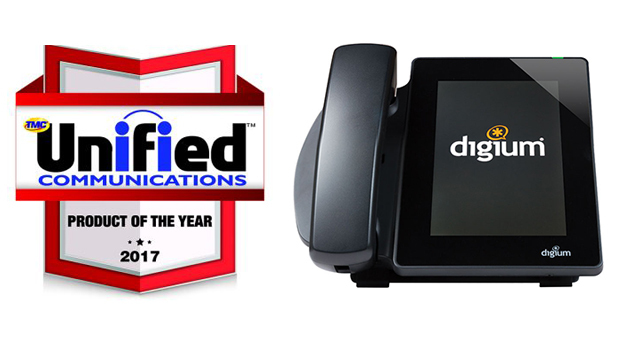 Digium is also introducing Extended Warranties to protect all Digium VoIP gateways beyond the standard one-year warranty period. The new warranties are available for either up to a three- or five-year period. 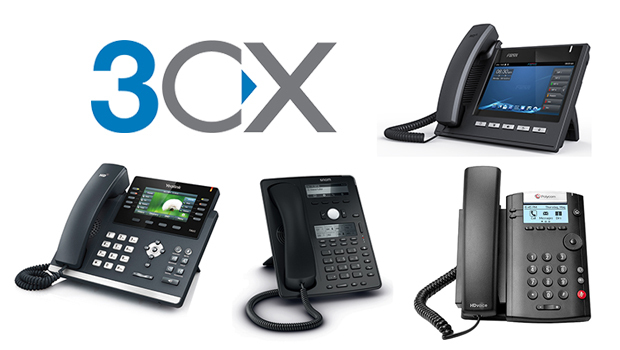 What SIP Phones can I use with 3CX?